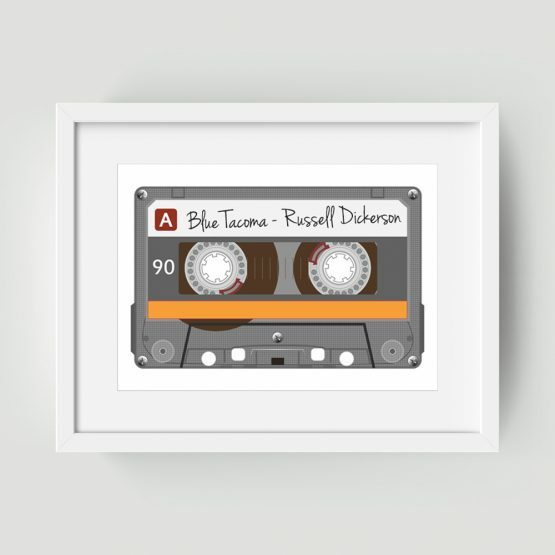 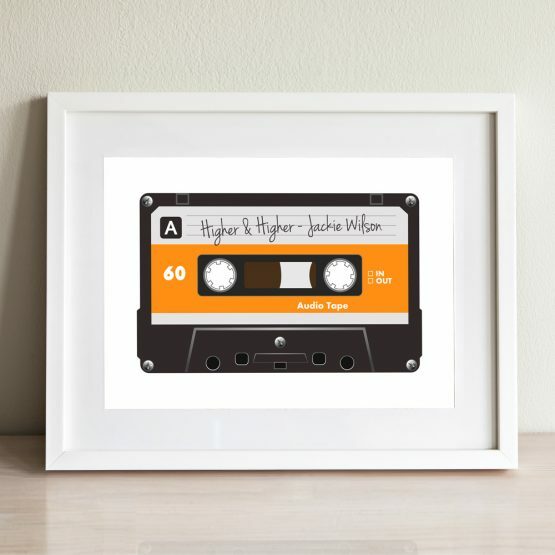 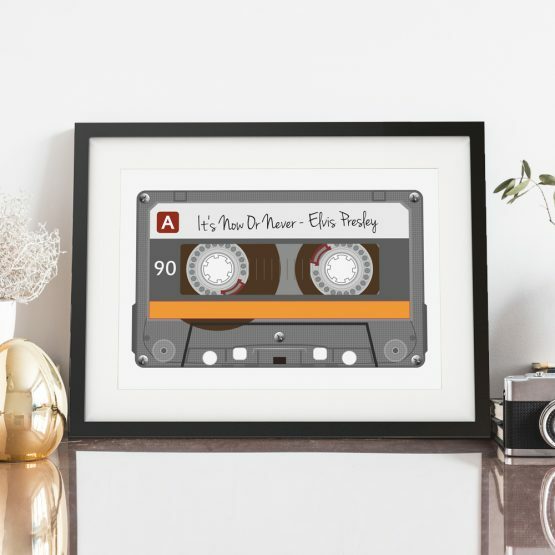 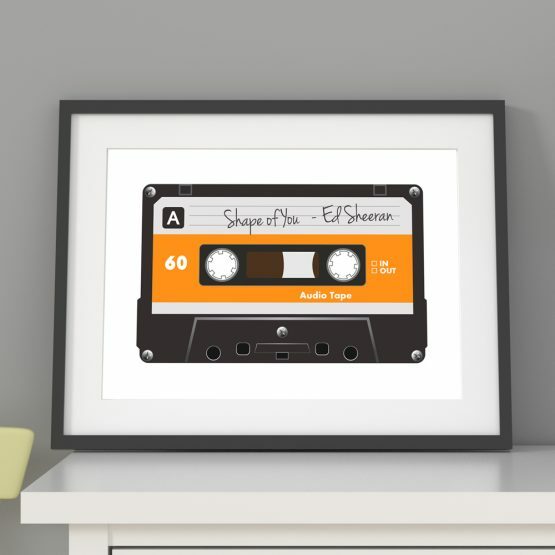 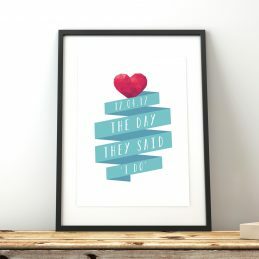 Mark your favourite song such as a first dance or couple’s song with this classic retro cassette tape print. 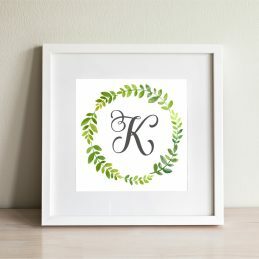 Simply enter the Full song name and artist for the perfect gift! 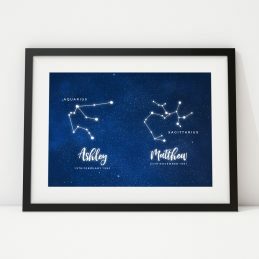 A4 print mounted in a black or white 14×11″ frame and personalised with the date of your choice.